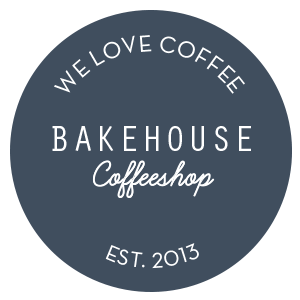 BakeHouse Barista Coffee combines two wonderful South American coffees and a beautiful coffee from southern India. 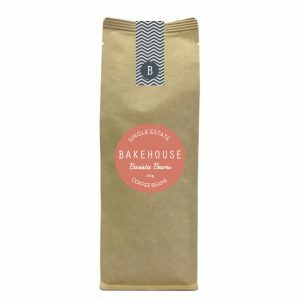 You can expect an Espresso with great body, a beautifully balanced acidity with notes of marzipan, dark chocolate and cherry. 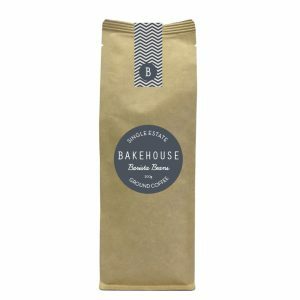 This blend is equally delicious with milk or straight up black!